So, normally we don’t write all that much about cell phone accessories. This is partly because there is just so much going on in the wireless world I personally prefer to write about plan changes and things that affect everyone. However, every once in a while I come across some nifty little cell phone accessory that I just have to tell everyone about. And this adorable camera shutter is one of those things. While there are a plethora of weird cases and awesome cases available for most phones, I’ve made it absolutely no secret that I’m not a fan of putting a case on your phone. I mean, I won’t argue that protecting your device is important, and cases are a great way to do that and express yourself. But, what if there was a way cooler and less bulky way to make your phone more you and also help protect against the little scrapes and dings along the way? Turns out there totally is, and it’s pretty awesome. Modularity is all the craze in the tech world right now, but there hasn’t but much new news about Google’s much-awaited Project Ara smartphone. However, if you are interested in modularity for smartphones, Project Ara might not be your only option. A new Kickstarter project recently launched that could give any smartphone modularity capabilities How cool is that? 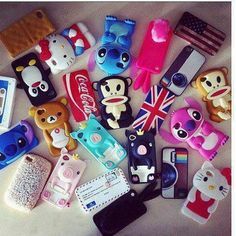 Depending on what kind of phone you have, the options for cases can seem endless. Some of them are cute, some of them are professional, some have added features or ridiculous protection… but how do you decide which case is right for you? 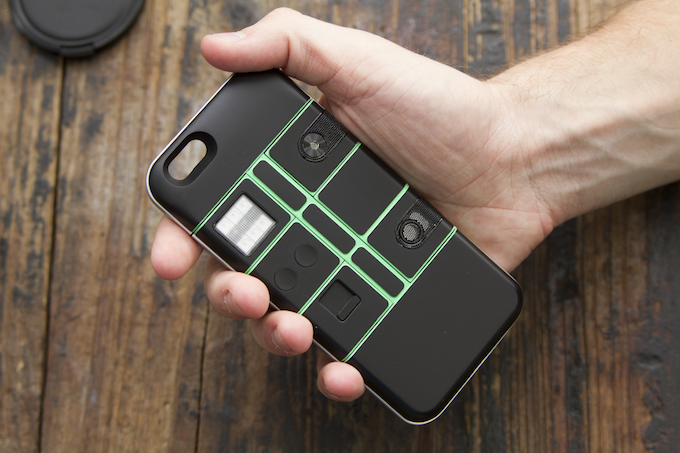 Here are some tips for making sure you get the best case for your phone! They say a picture is worth a thousand words. But that doesn’t really mean anything if the picture in question is trapped on your phone or on the internet. Sure, you could go to a print kiosk and print off that picture for a few cents, but who wants to go through all that hassle? 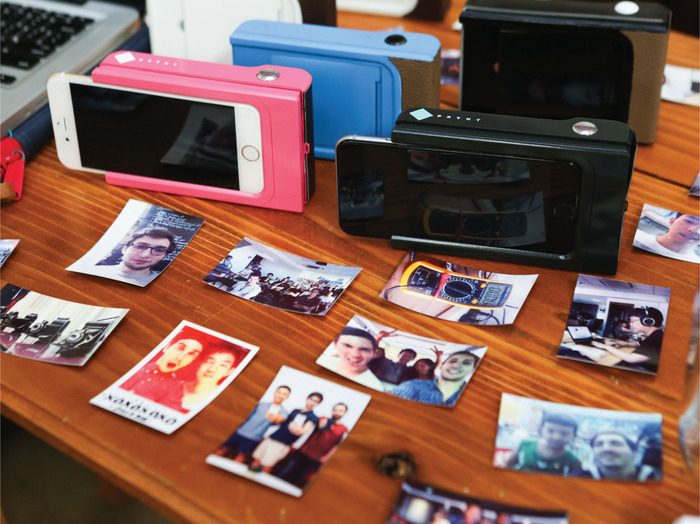 Well, Prynt understands your dilemma and is creating the perfect solution: The Prynt Case. These days, it is extremely uncommon to see a phone without a case. Between the rising prices of phones and our increased attachment to them it’s only natural that you’d want to not only protect your beloved device, but also use it to express yourself. 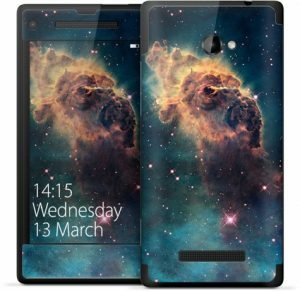 There are a lot of really cool cases, like the ones shown above, for just about any phone you could imagine, although iPhones seem to get the neatest ones. I’m not really much of a cyclist, but this kind of makes me wish I was. But I bet some of you are, so I wanted to tell you about this really cool Kickstarter that will be ending this week with more than $100,000 above its goal. 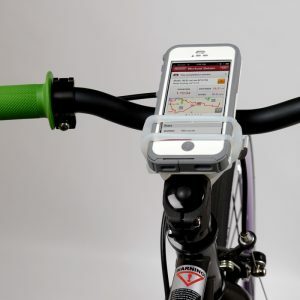 Called Cobi (short for Connected Bike), this system is designed to bring a streamlined connected car style experience to your ride. And it looks pretty snazzy too. I admit it: I’m a procrastinator. It is Christmas Eve and while I have all of my presents together (mostly) I haven’t wrapped a single one of them yet. My family normally does presents on the night of Christmas Eve too. Guess I’d better get on that. If you’re a procrastinator like me, or suddenly found out that someone you didn’t expect is going to be joining you for Christmas, you’re probably scrambling for a last minute gift. But never fear! 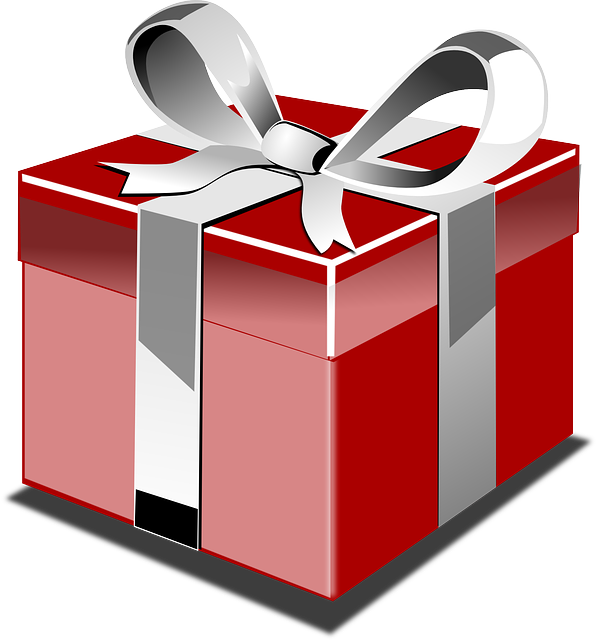 Everyone has a phone nowadays, so try picking up one of these handy last-minute gifts. Trust me, you’ll look way more prepared than if you just forked over a gift card. For those of us who are looking to save money with affordable phones and prepaid phone plans, phone accessories are a conundrum. 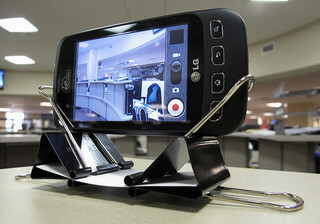 While phone stands and other accessories are really nice to have, it’s easy to spend a lot of excess money for something you’ll barely use. So, for those of you who want some cool accessories and have a bit of a DIYer in you, here are some of the coolest phone accessories you can make at home! Smartphones are incredibly useful, with calculators, map programs, note taking abilities, GPS tracking, you name it, there’s probably an app for that. But, as nice as using your phone for everything can be, sometimes it’s hard to juggle your phone and everything else at the same time. If there’s a flat surface, no problem–just set your phone down for a minute and you’re good. But what if you don’t have a flat space? Introducing the HandleBand Universal Smartphone Bar Mount to solve all your cylindrical-mounting troubles! 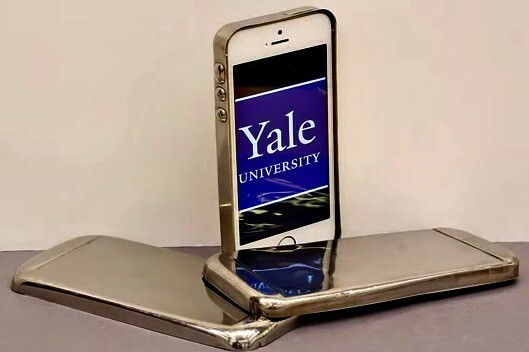 A researcher in Yale has developed a technology that is three times harder than steel, but still lightweight and thin. This new technology is created by super-cooling bulk metallic glass and molding it to whatever form. And the coolest part? This technology might be protecting your phone sooner than you think. We’ve long been fans of headsets, at least while driving. We understand that people will never cease talking behind the wheel, so we figure headsets at least make it marginally safer — though we do find it comical when people walk around with them, looking like they’re talking to themselves. Anyway, Motorola has released the MotoPure, a new Bluetooth-enabled headset that reduces outside noise so that you can hear calls without disturbance. If you’re on the run and your cell battery is about to die, there’s not much you can really do. Yeah, you might have your charger handy, but first you have to find an electrical outlet, and then you have to find the time to sit down and wait for it to charge. Not exactly an ideal scenario. The Quickie has the answer. It’s an ATM-looking devices that offers a 10-minute phone charge for a nominal fee. The company, N5, has just launched its first machines in the UK. We’ll admit that we don’t really see the overreaching benefit of having a solar-powered cell phone charger. There are, after all, few places you’ll go that will be absent an electrical outlet. But, they say it’s environment-friendly, so that could be reason enough to give this device a shot. It’s the Solio, and it’s only available through Working Assets, a socially- and environmentally-minded MVNO of the Sprint network. As cell phones are progressively becoming more and more a part of our daily lives, people are finding unique ways to personalize them and companies are developing numerous gadgets and add-ons for them. There are some essential tools that most cell phone users are familiar with, such as home chargers, car chargers, headsets, cases, faceplates, decals and straps. 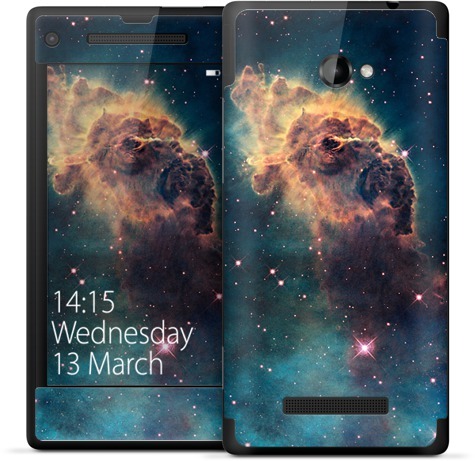 But there are also many other things that you can purchase to get the most from your phone or to just make it as distinctive as possible. The following list of products contains an array of items that vary from the strange to the extremely useful and everything in between. Here now, is a list of the top 12 coolest cell phone accessories that you have to have. 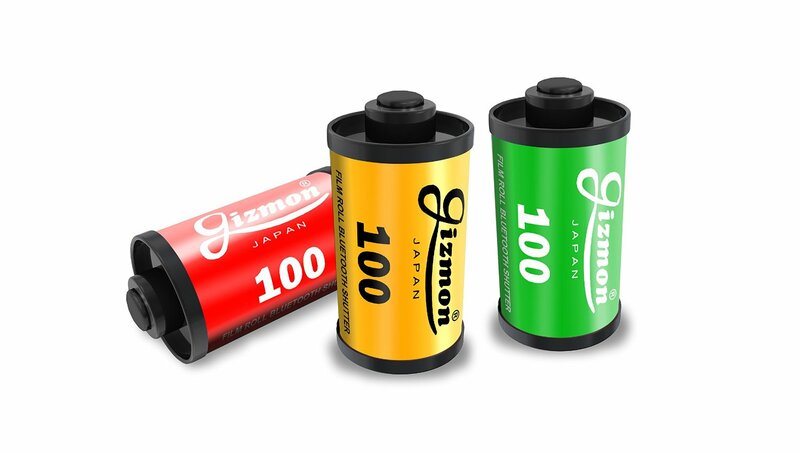 Itâ€™s close to impossible to buy a new cell phone that doesnâ€™t have a camera in it. While there are people who donâ€™t see the need for them or donâ€™t even want to use them, for the most part they are very popular because they provide a convenient combination. As the quality of the cameras rise, people are starting to use them over their standard digital cameras. The Cellpod is a camera phone tripod for those photography enthusiasts who want a steadier shot from their phone. 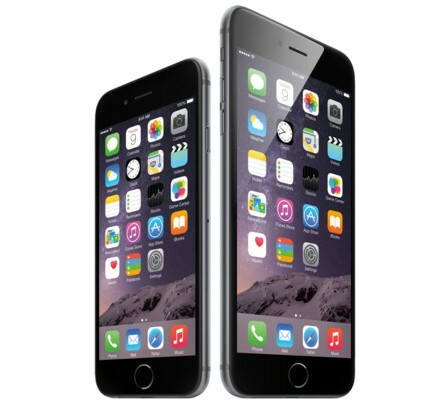 Attaching your phone is easy and quick to do, and removing it is just as simple. Weighing only two ounces, it will fit in your pocket and can also attach to one of those cell phone belt clips that a lot of people have. For people who take a lot of pictures with their phone and want those pictures to come out nicer, the Cellpod is the perfect accessory.